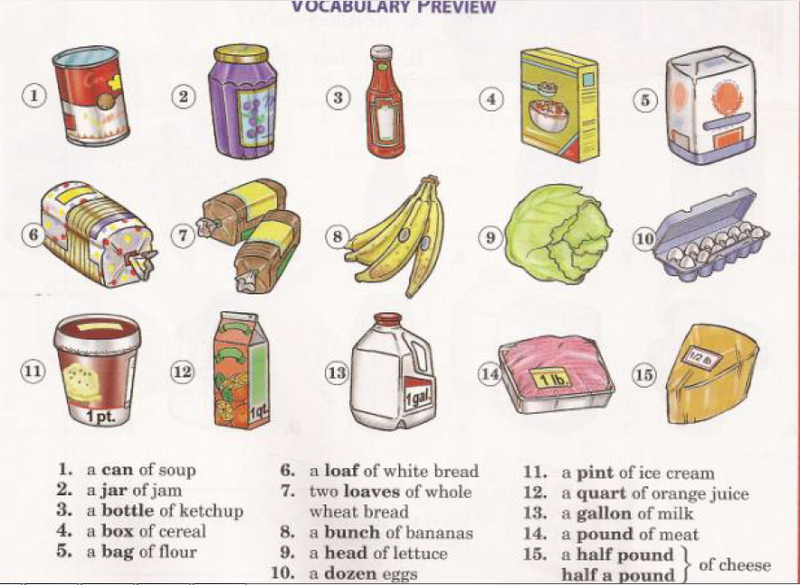 Did you know that not all nouns are countable in English? Knowing the difference between countable and uncountable nouns can help you in many areas of English grammar. Countable nouns are nouns that can be counted. Most nouns in English are countable. Examples: I have two dogs.Sandra has three cars. Jessie has ten dollars.